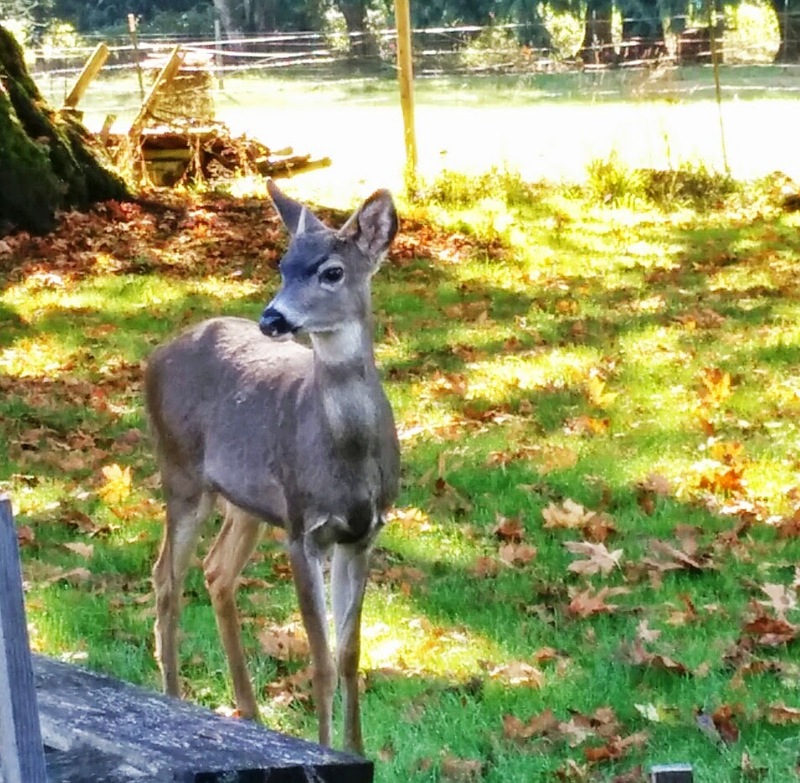 I was at my evening job (home helper/elder-care) when we had one of those magical moments...3 deer came into the yard. It's not the first time, but it's always special to me. I try to grab on to those moments, but I they really do slip through my fingers like sand. I know that's cliche, but it's also true. I was trying think of some special moments with my kids, where I was Super Mom and extraordinary parenting took place. I know, you are being gracious and thinking, "Dapoppins, you know those moments must have happened. Most parents get those moments now and then- maybe you just didn't notice it." Or maybe you are thinking something totally different. The thing is, I feel like there is so much I have already lost and forgotten, the way my kids have forgotten what it was like to get their first taste of ice cream. I try to grab on to the now. But I feel that slipping through my fingers too. My youngest son just turned thirteen. At thirteen both his brothers hit a growth spurt and by fourteen their voices had changed. It is the job of parenting to teach our children to become adults. I really want to stop doing my job and turn them into toddlers again. I love the way you write! You must be like the bestest Mom in the world!